After the XOOM 2 tablets announcement earlier today, Moto has reveiled the launch date for the Droid RAZR for Verizon Wireless. The hotly anticipated launch is goint to take place on 11 November 2011 at 11.11 AM. 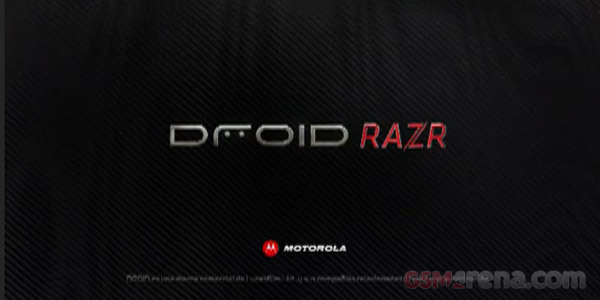 Yes, Motorola will be launching the RAZR exactly at this date, 11.11 AM sharp. Sharp but fast as well, as you’ll see in a minute. Pretty cool indeed. Hope Motorola will keep the cool videos coming up in the future.